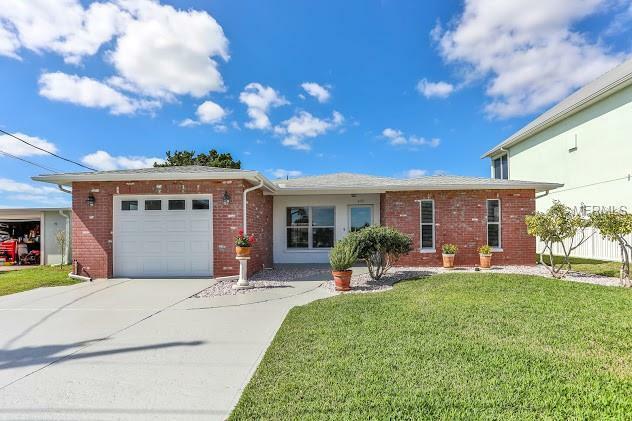 This Hernando Beach home is situated on a well landscaped lot and features over 1800 sq. ft. of living space. 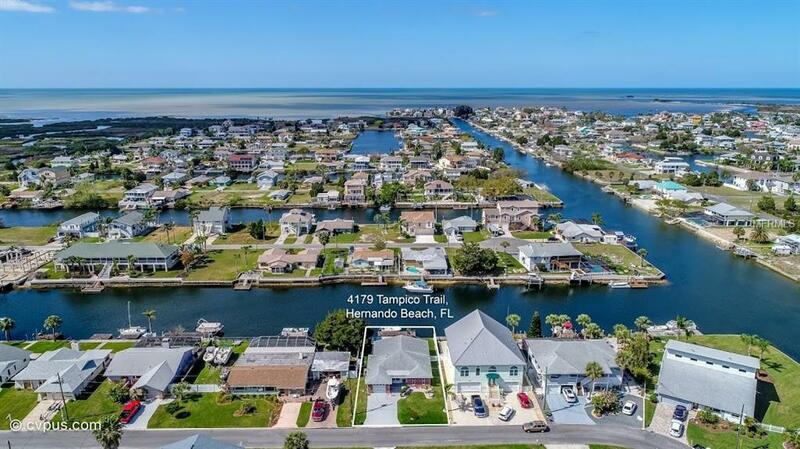 With 2 bedrooms, 2 baths, garage, this location is perfect for anyone looking to live by the water with unobstructed and direct access to the Gulf of Mexico. 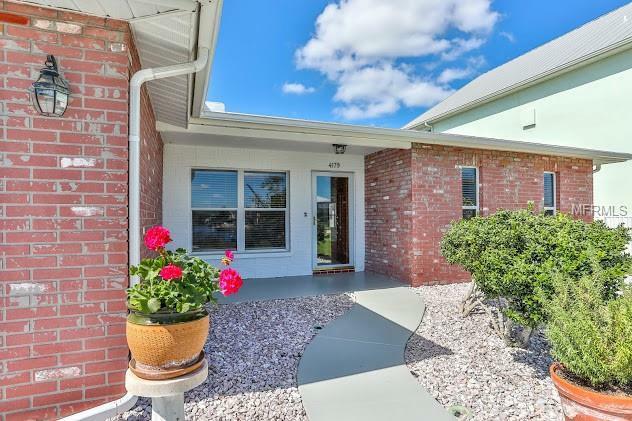 Large, open windows let in plenty of fresh air and sunshine. Fall in love with the formal living and dining area, open kitchen featuring a breakfast bar, newer appliances and a closet pantry. Just outside the Great Room is a screened in porch that will quickly become your favorite place to have your morning cup of coffee. 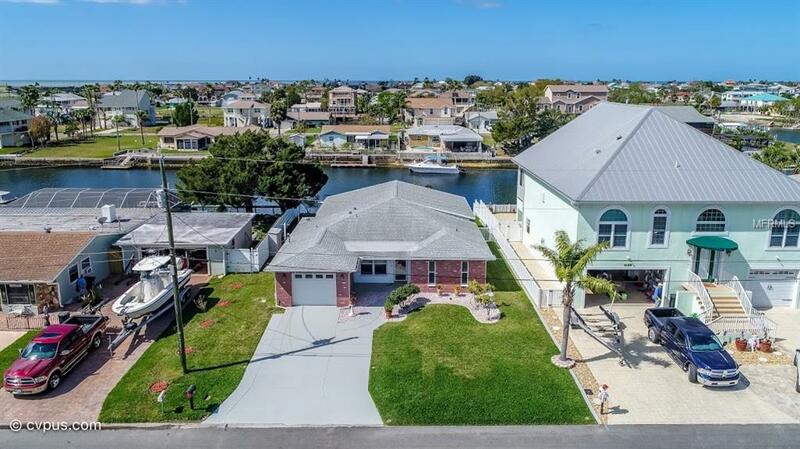 Anglers and boating enthusiasts will enjoy the attached floating 32 foot dock, friends and family will love coming over to watch the sunset over the canal. This wonderful home is just waiting for you. After all, haven't you always dreamed of living on the water?